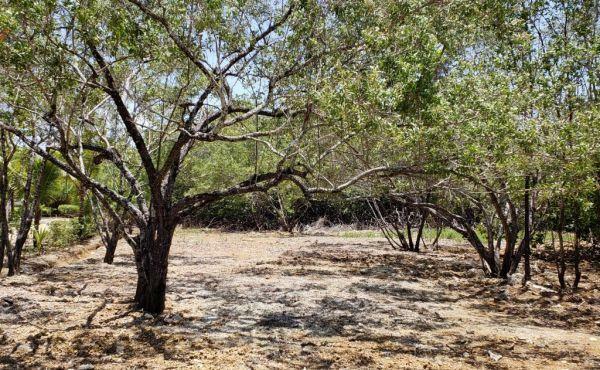 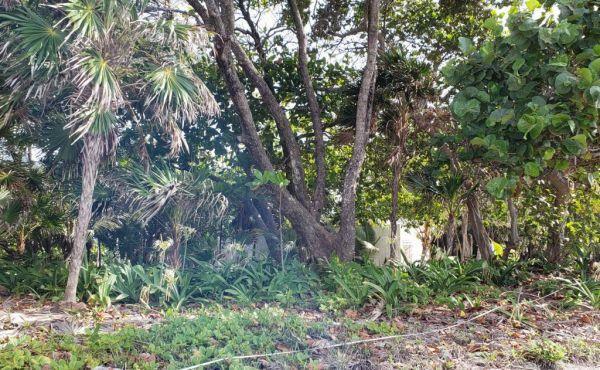 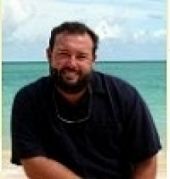 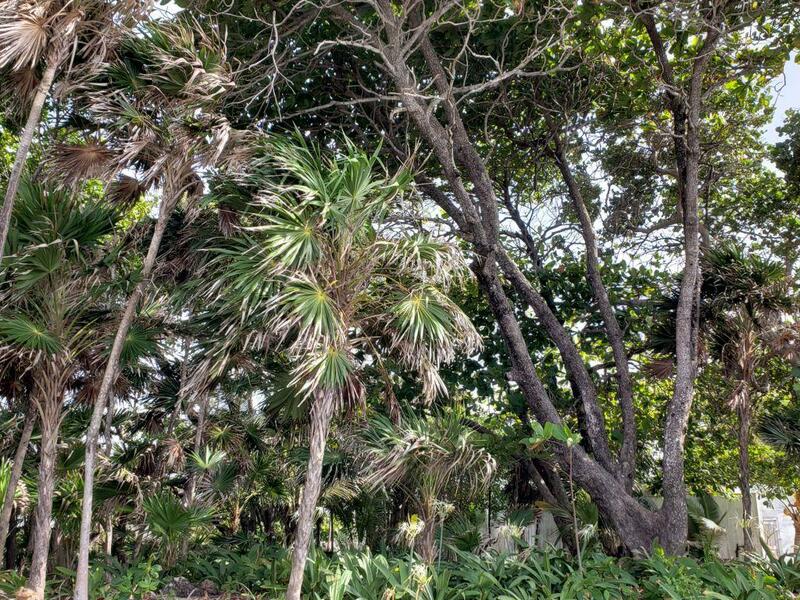 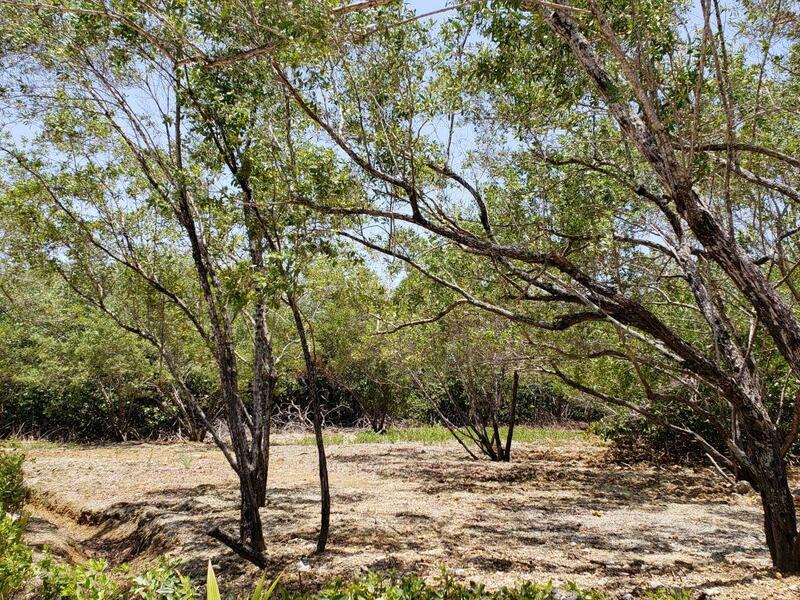 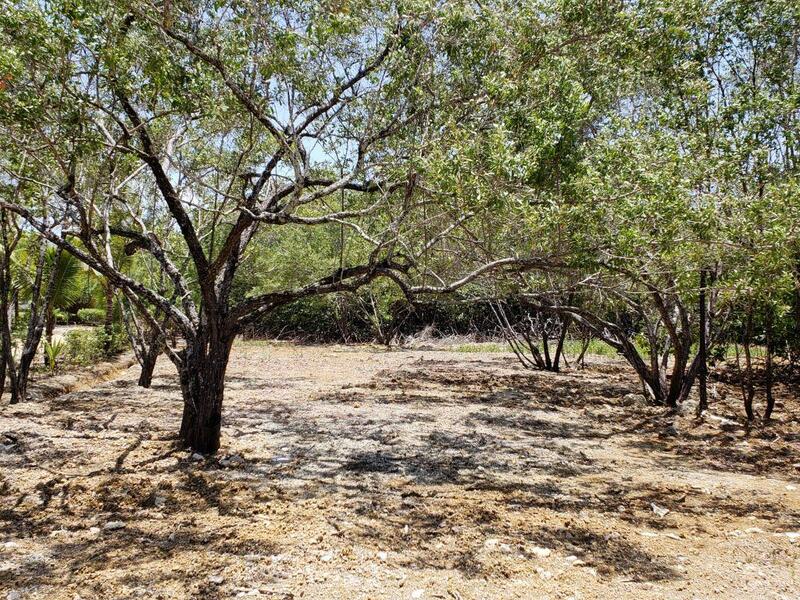 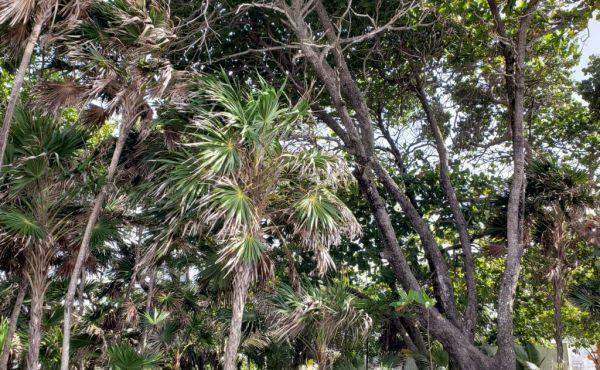 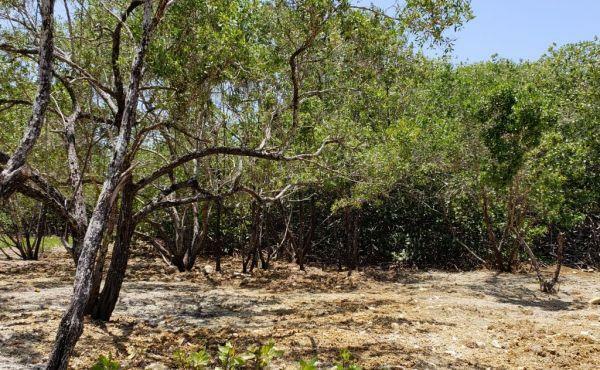 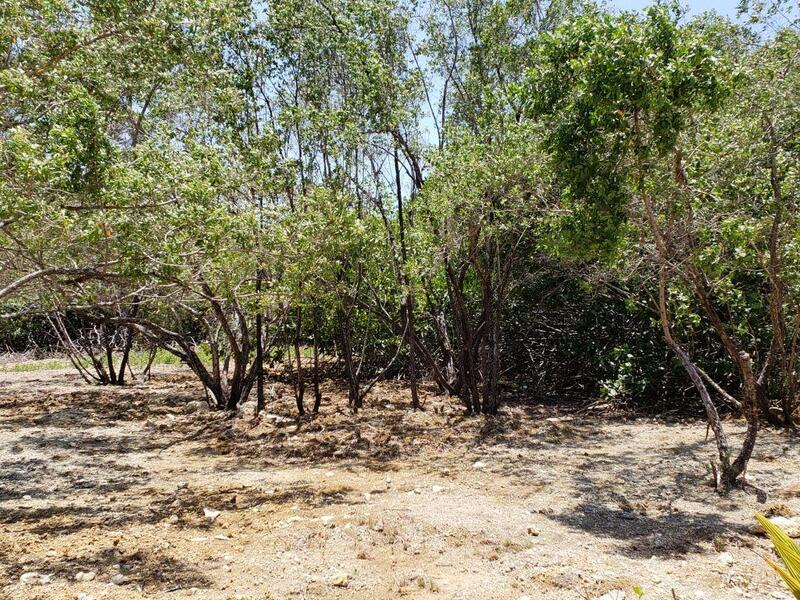 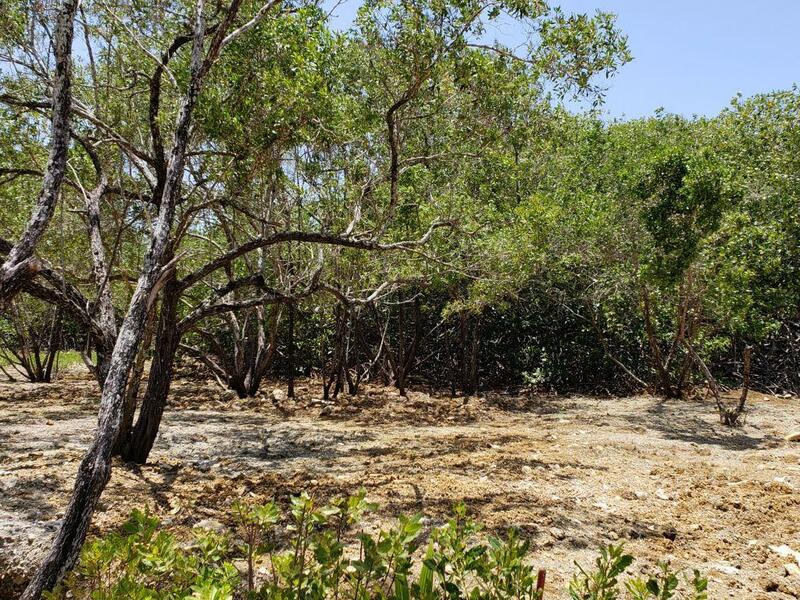 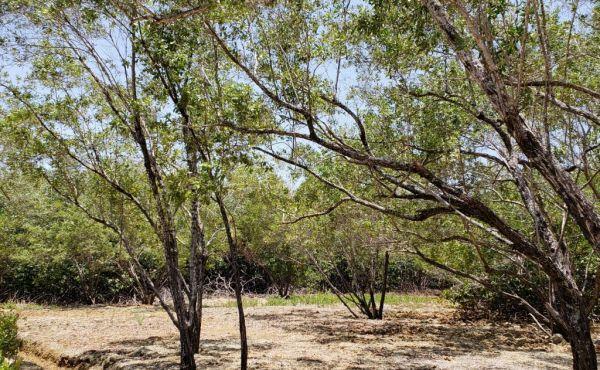 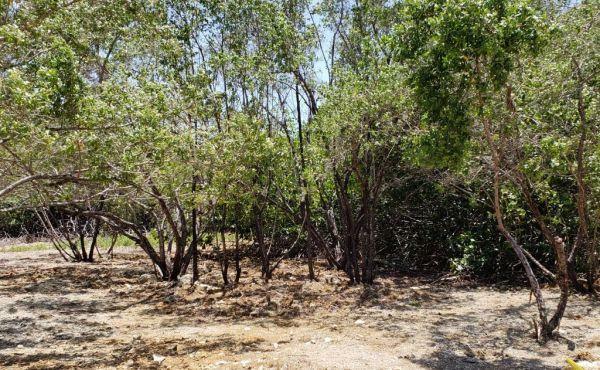 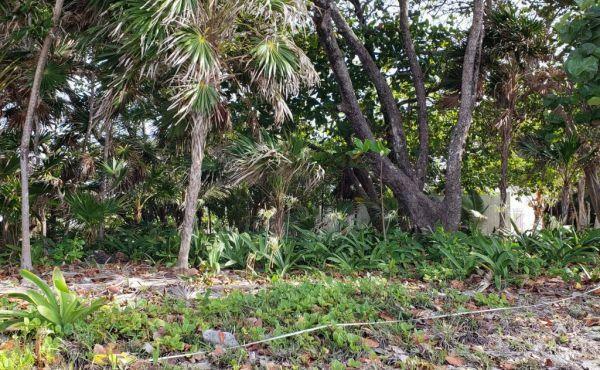 Desirable back lot available at Coral Beach Village, located on the South Shore of Utila. 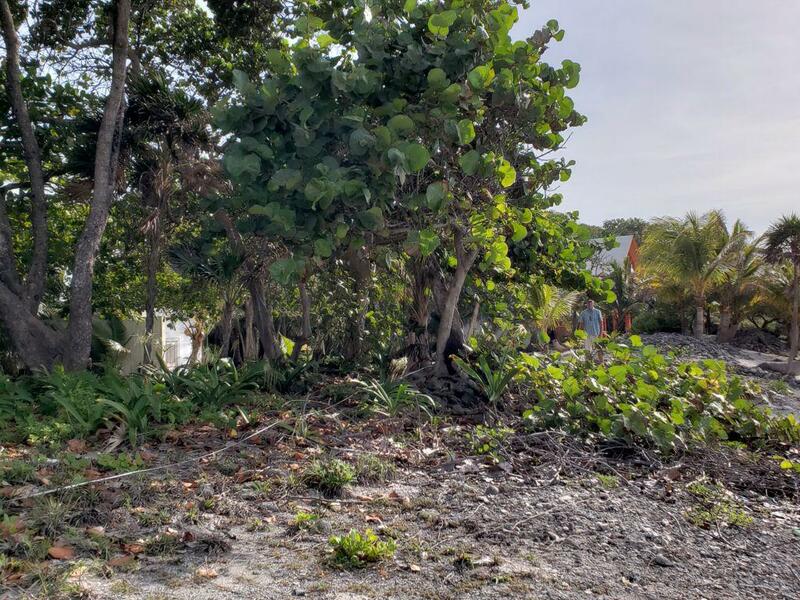 This residential, single family home lot is ideal for a small house, which could be either a full-time home or part year, vacation rental. 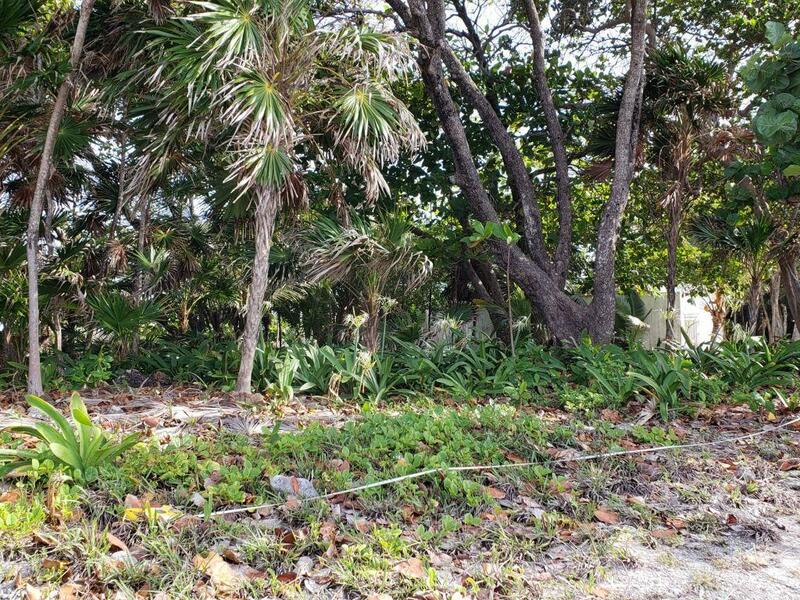 Beach access is only 100 feet East and has a 6-foot walking path. 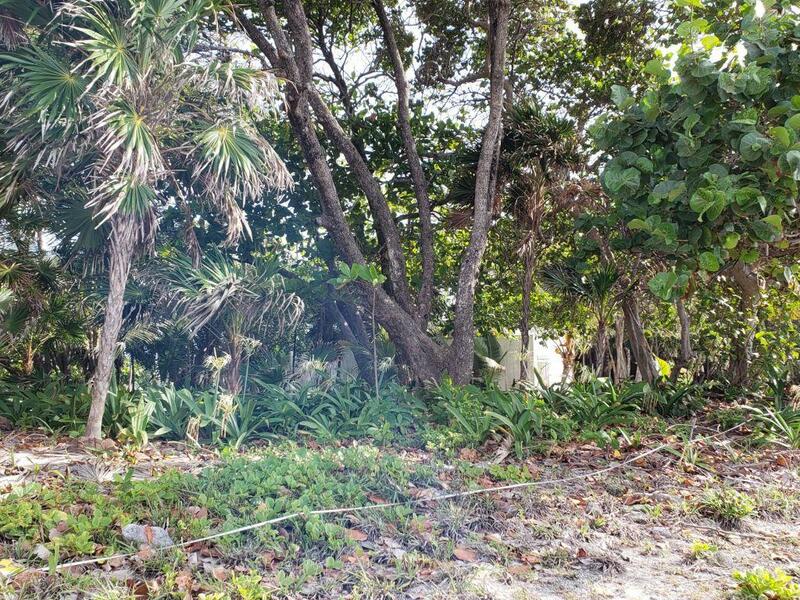 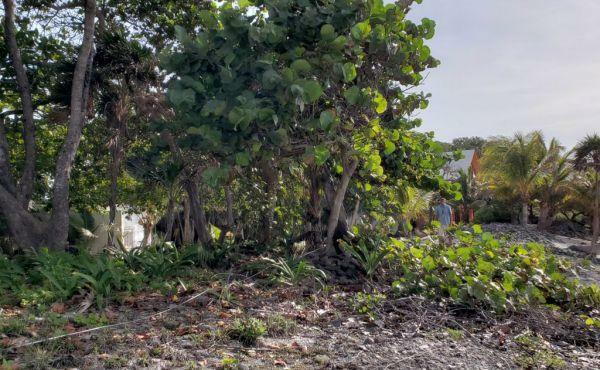 Just a 5-minute walk to the popular Neptune’s restaurant and bar, with road access to 3 marinas, and an easy 10-minute boat ride using the canal to the Southwest end of Utila town, this building lot has it all.